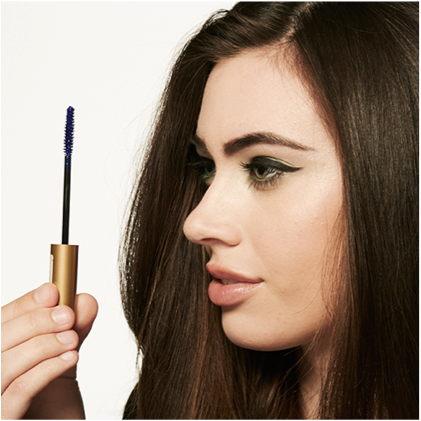 Give your lashes the star treatment with our new volumizing mascara. 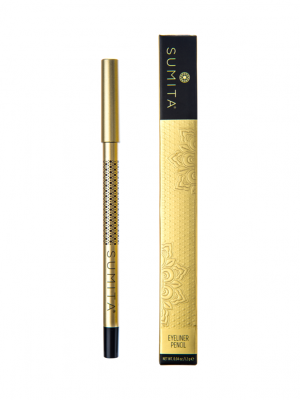 This luxurious, Italian-made formula instantly gives lashes intense volume and length in just one coat for a truly dramatic effect. 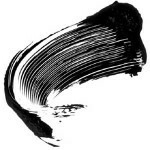 AQUA (WATER), GLYCERYL STEARATE, CERA MICROCRISTALLINA (MICROCRYSTALLINE WAX), COPERNICIA CERIFERA CERA (COPERNICIA CERIFERA (CARNAUBA) WAX), RICINUS COMMUNIS SEED OIL (RICINUS COMMUNIS (CASTOR) SEED OIL), STEARIC ACID, VP/HEXADECENE COPOLYMER, PENTYLENE GLYCOL, BUTYLENE GLYCOL, PALMITIC ACID, ACRYLATES COPOLYMER, POLYVINYL ALCOHOL, AMINOMETHYL PROPANEDIOL, PHENOXYETHANOL, SODIUM DEHYDROACETATE, TROPOLONE. 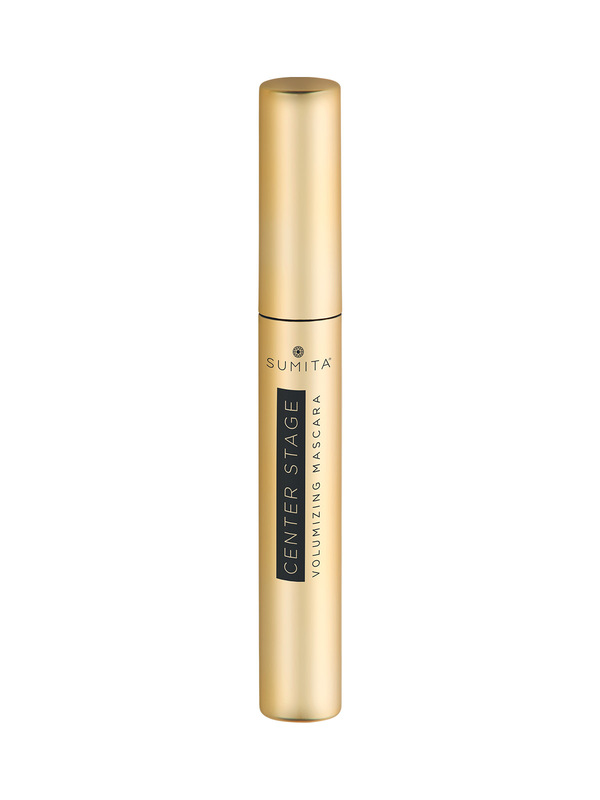 Give your lashes the star treatment with our new Center Stage mascara. 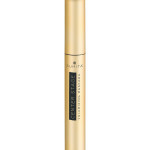 This luxurious, Italian-made formula instantly gives lashes intense volume and length in just one coat for a truly dramatic effect. 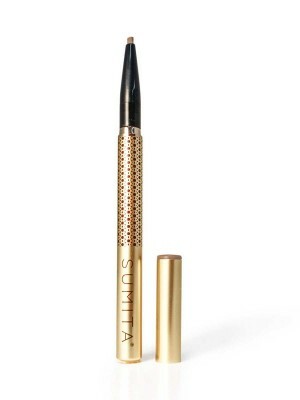 Love our super volumizing mascara? 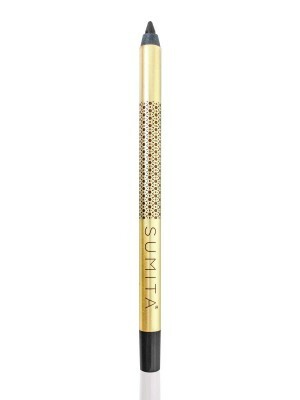 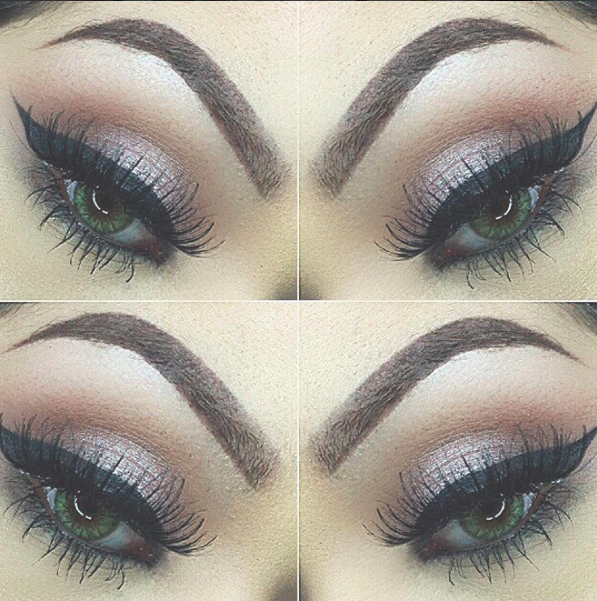 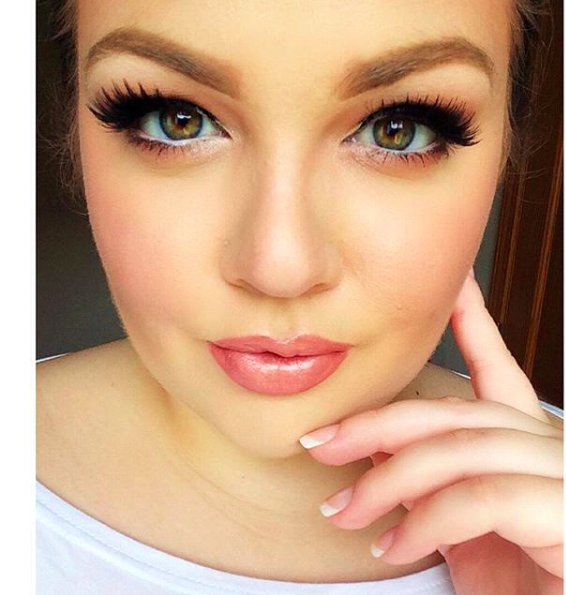 Tag #sumitacenterstagemascara on Instagram and and we may feature you in our beauty hall of fame!